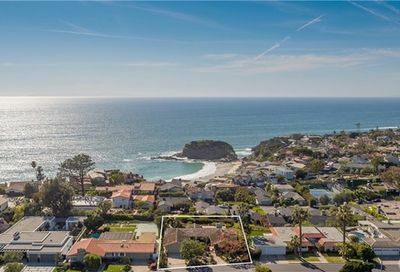 Monarch Bay is one of the most distinguished communities offering high end oceanfront properties in Dana Point, California. 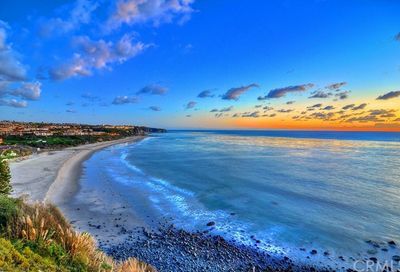 Monarch Beach borders Laguna Beach and Dana Point real estate in the ideal coastal enclave. 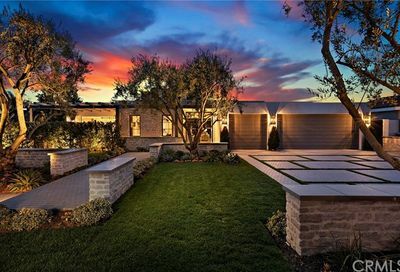 This luxe community is home to the famous Monarch Bay Club, a private beach club managed by the five-star St. Regis Resort and Spa, Monarch Beach. The Monarch Bay Club only offers memberships on an exclusive basis to anyone lucky enough to own Monarch Bay real estate. 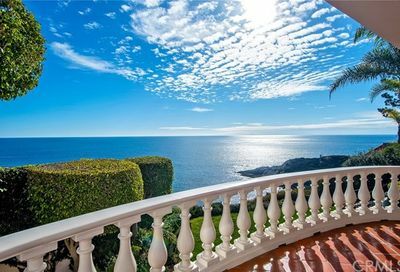 Many Monarch Bay homes for sale offer expansive ocean views, coastline views, and white water views. 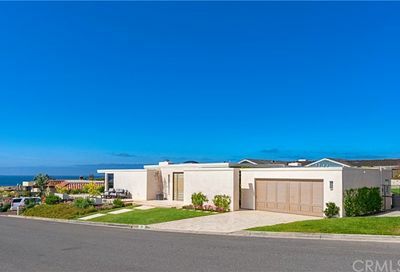 With an abundance of single-level homes, the luxurious Monarch Bay real estate is truly a coastal paradise. Monarch Bay Residents commonly drive golf carts to The Monarch Bay Club for fine dining and relaxation on the beach. 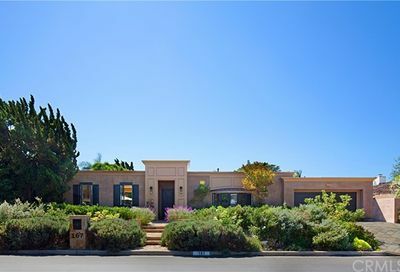 Homeowners also enjoy tennis courts, a clubhouse and 24-hour gated security. The land in this tract is currently held on a “leasehold” basis, which has complex implications for homeowners and prospective buyers of these prime Monarch Bay homes for sale. 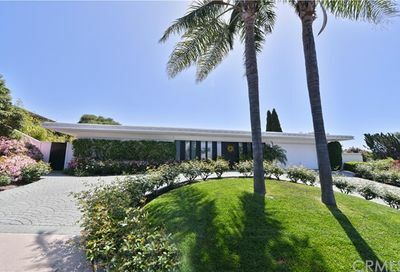 If you are considering purchasing Monarch Bay property or looking to sell property, make sure to contact us, the local Monarch Bay experts in Southern California. 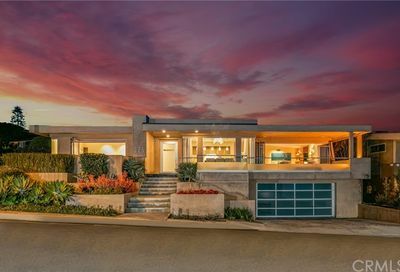 It is crucial to deal with a real estate professional who knows the Monarch Bay market and implications of this special piece of Dana Point real estate in Orange County, CA. 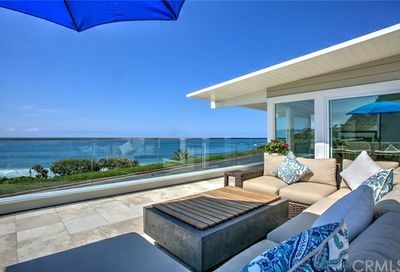 Monarch Bay real estate is surrounded by 4-star and 5-star luxury resorts such as The Montage, The Ritz Carlton, and The St. Regis Resort and Spa. 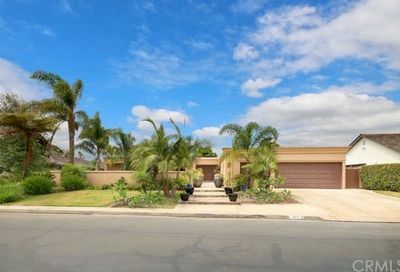 Some of the best golf courses are just around the corner from these Monarch Bay homes for sale. Enjoy a round at The Monarch Beach Golf Links, El Niguel Country Club and more. Famous local and world-class shopping centers include South Coast Plaza, Fashion Island, and The Shops at Mission Viejo. Varied – most homes are single level with custom edifices. 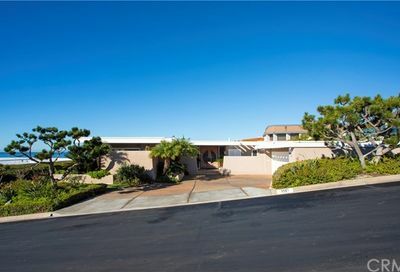 Close proximity to several high-end resorts and golf courses. 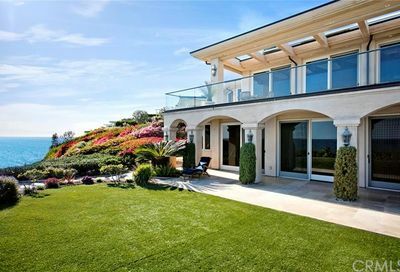 Many homes have an ocean view. 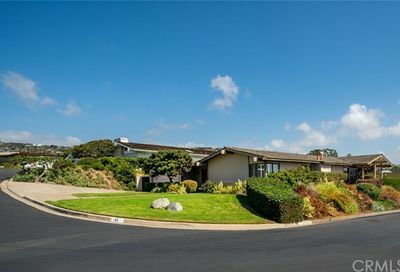 Short walking distance from Salt Creek Beach.